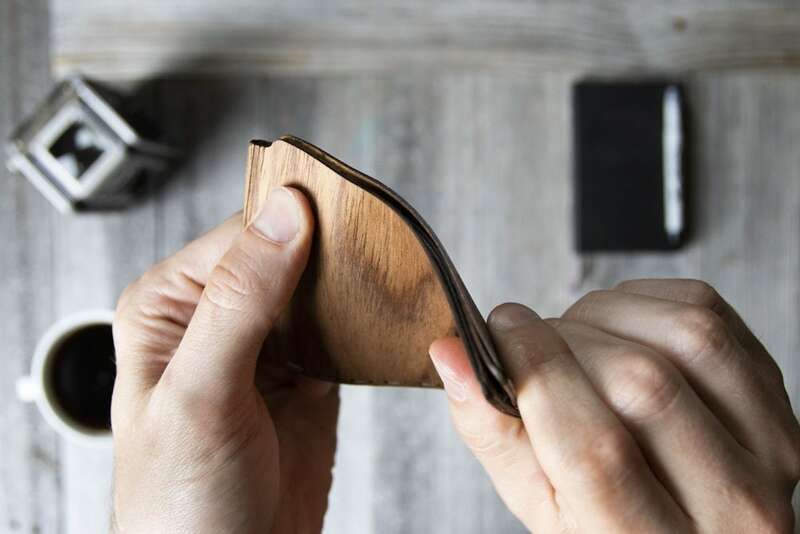 Carry your money in a new way with the Carved Arbor Flexible Bifold Wood Wallet, which is made from a single sheet of wood but feels and looks like leather. 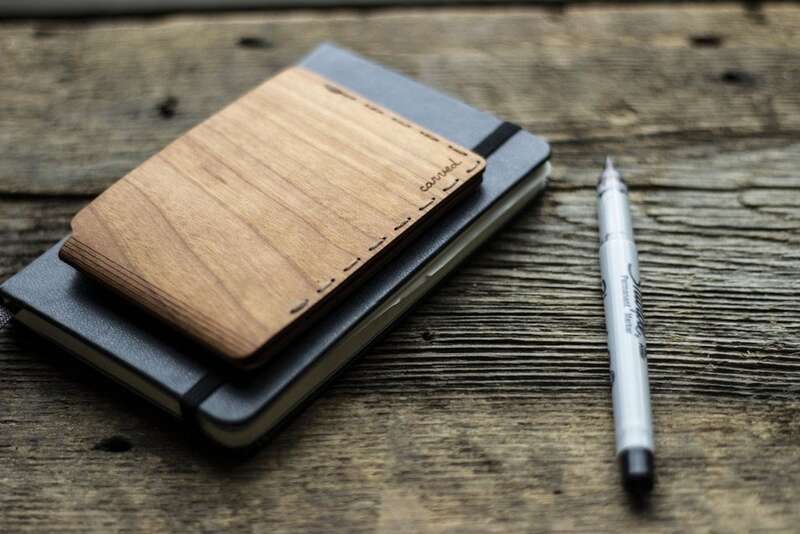 Carry your money in a new way with the Carved Arbor Flexible Bifold Wood Wallet. 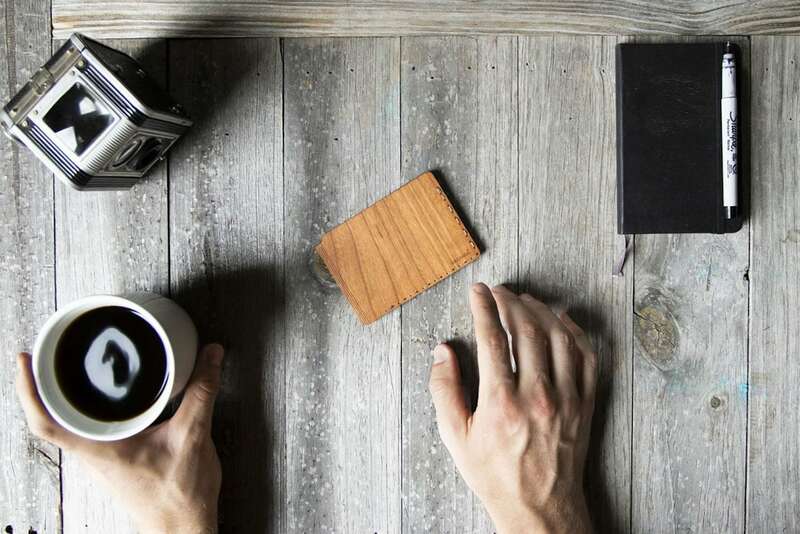 This everyday carry offers a fresh take on the traditional bifold wallet. 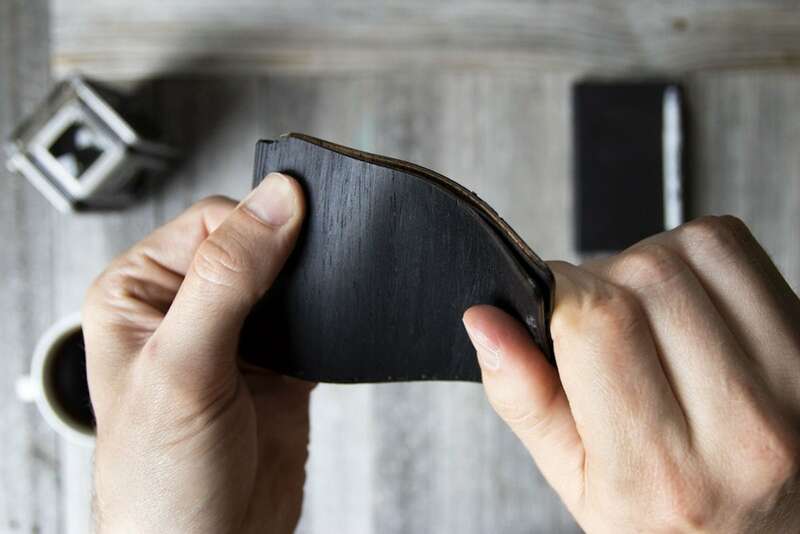 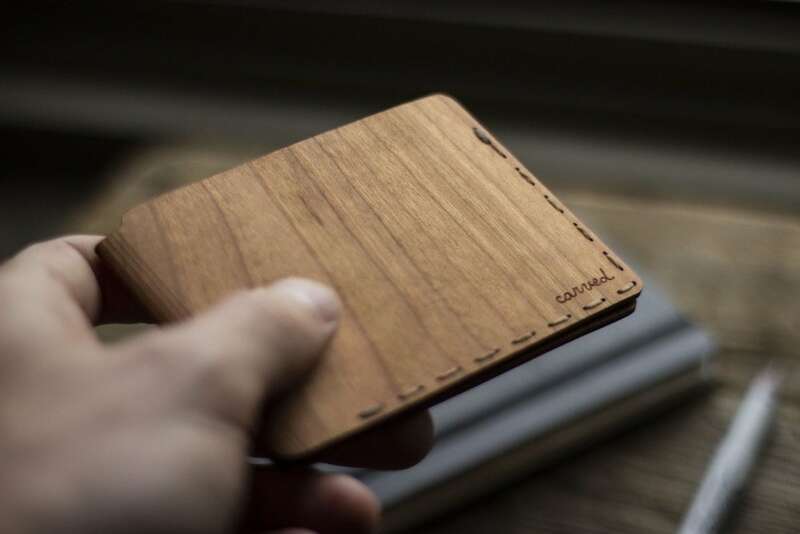 Made from a single sheet of wood, the Arbor wallet feels and looks like leather. 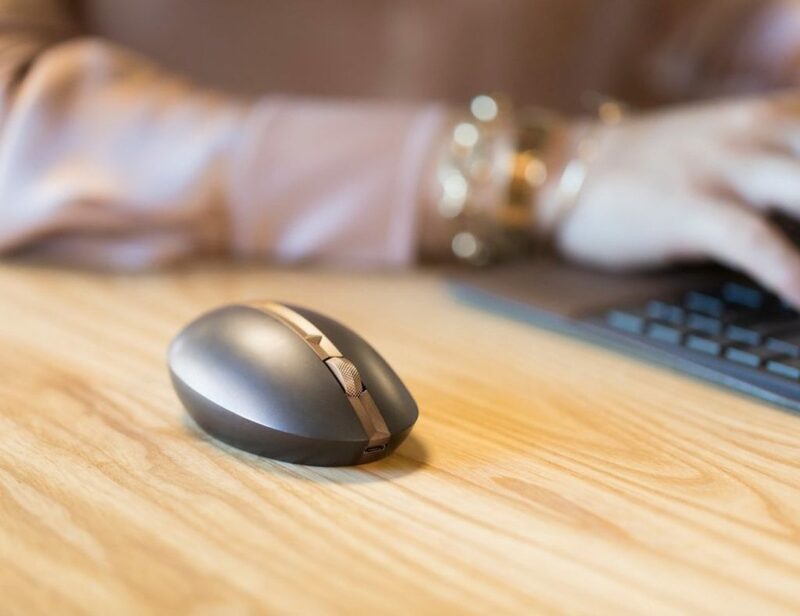 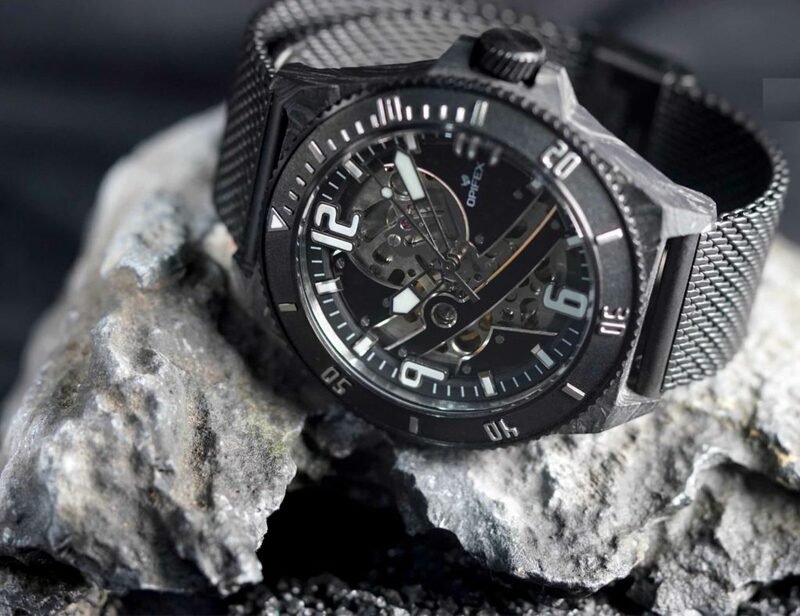 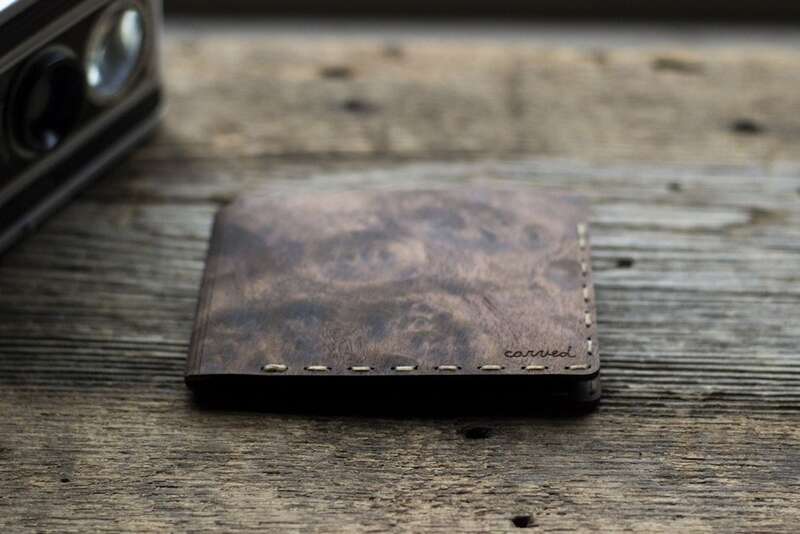 Addition, the hand-stitching and real cork reinforcement makes it even stronger. 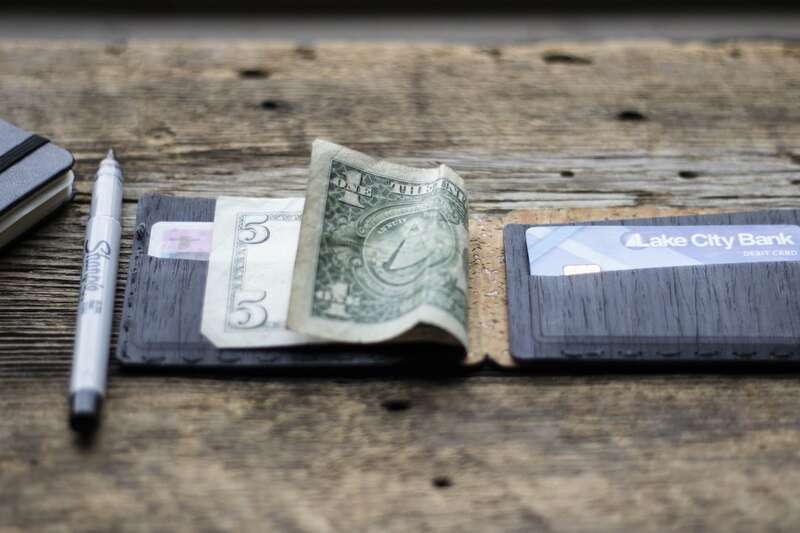 The wallet comes with two interior pockets, offering quick access to your cards or hidden cash. 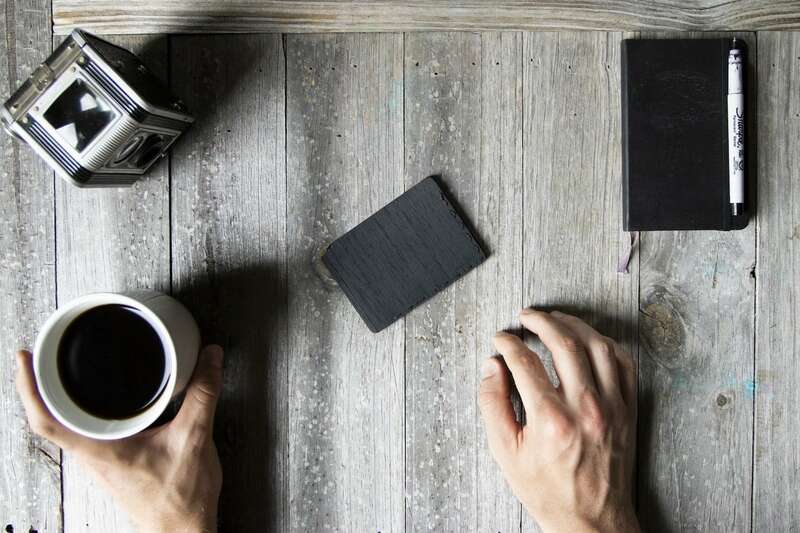 Likewise, it’s the right size to provide some extra space so you can easily grab them. 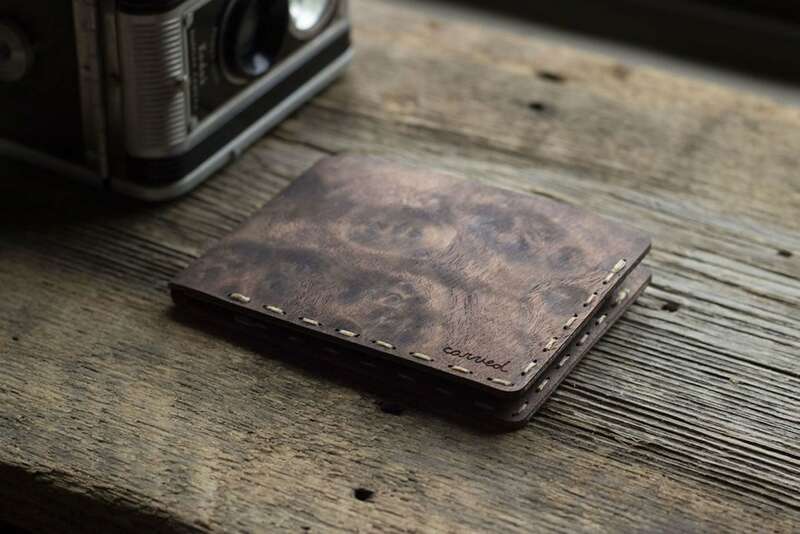 Made from a secret fusion of waxes and oils, the custom wood finish protects your wallet and makes it smells great. 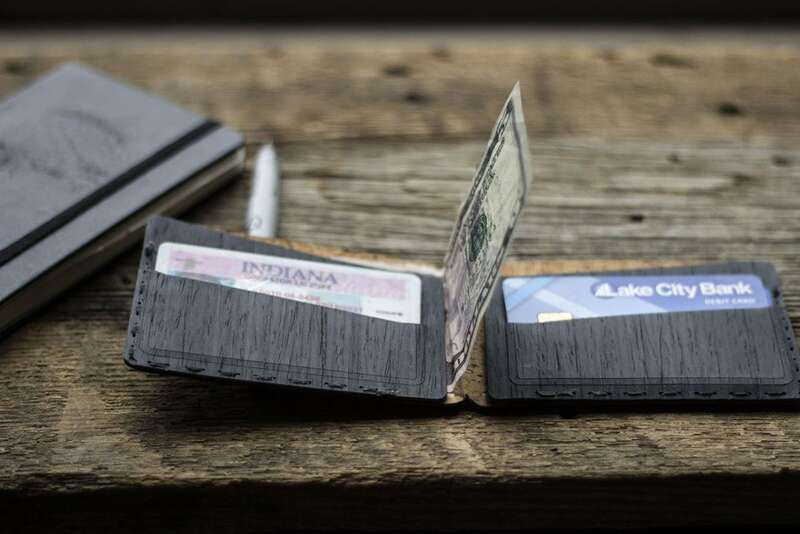 Designed and made in Indiana, the use of natural materials makes each wallet uniquely beautiful.